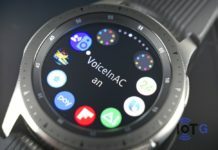 If you are a Samsung smart watch user, looking for some good watch faces for you smart watch, then we have something that might interest you. 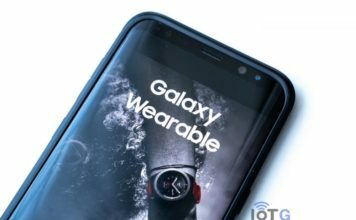 Talented watch face designer from the Galaxy App Store, Nucleon Sparx, has an offer on latest watch faces, that we would like to share with you. 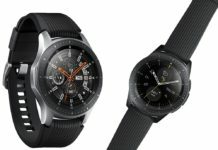 The designer currently has an offer of Buy One “Smart Watch Face” and get another one totally FREE. The offer is available on selective watch faces – Quantum (24H and 12H) and Volts (24H and 12H). It is a limited time offer, so you better hurry up. 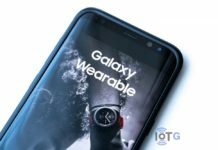 Buy the watch face of your choice and get another watch face absolutely free. 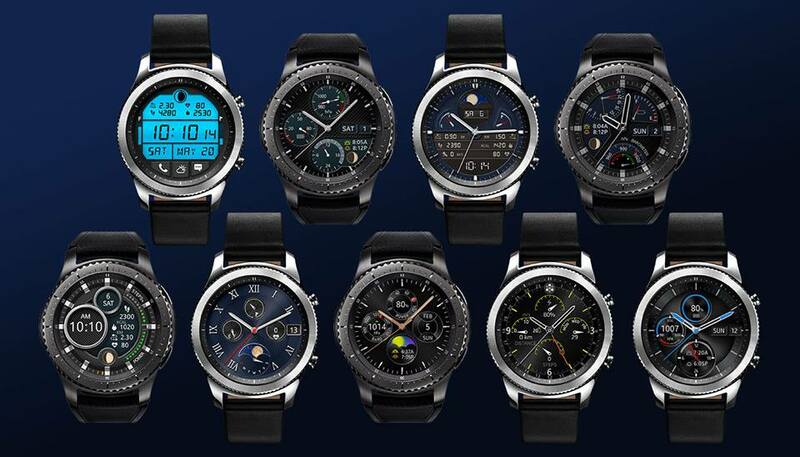 Once you’ve made the purchase from the Samsung Galaxy Apps Store, you need to E-mail your purchase receipt to [email protected] together with your choice of Nucleon watch face, 12H or 24H, and your country of residence. 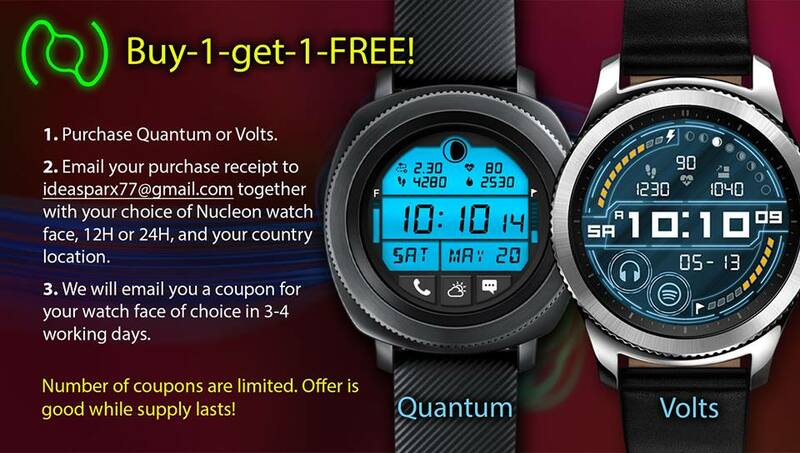 You will get an E-mail back within 3-4 working days with the coupon for your chosen watch face. You once again visit Samsung Galaxy Apps Store, and get your chosen gift, this time using the coupon code. If you are not sure on how to use the coupon code, then here’s a step-by-step guide to help you with that. 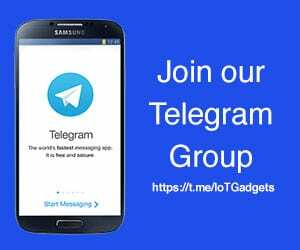 Note: This procedure is for Android phones at the moment for Gear Smartwatch apps or Watchfaces. This is a limited time offer and coupons are also limited. So head on to the links below and buy the watch face of your choice now!